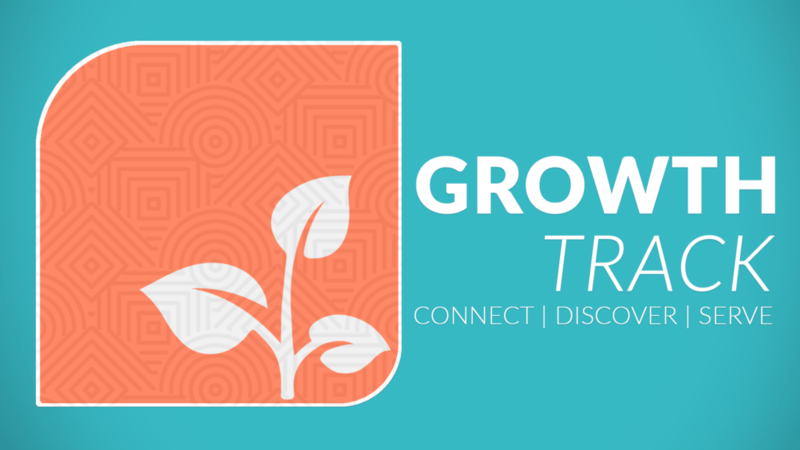 God has an incredible purpose for your life, and the Eastgate Growth Track is designed to help you connect with that purpose. In this course, you will connect to His church, discover your purpose, and then make a difference with your life by serving others. The course is on the first Sunday of every month @ 12pm in the student building. Lunch and childcare are provided.